The rec pool and regulation dock will be open for practice and instruction during scheduled times. 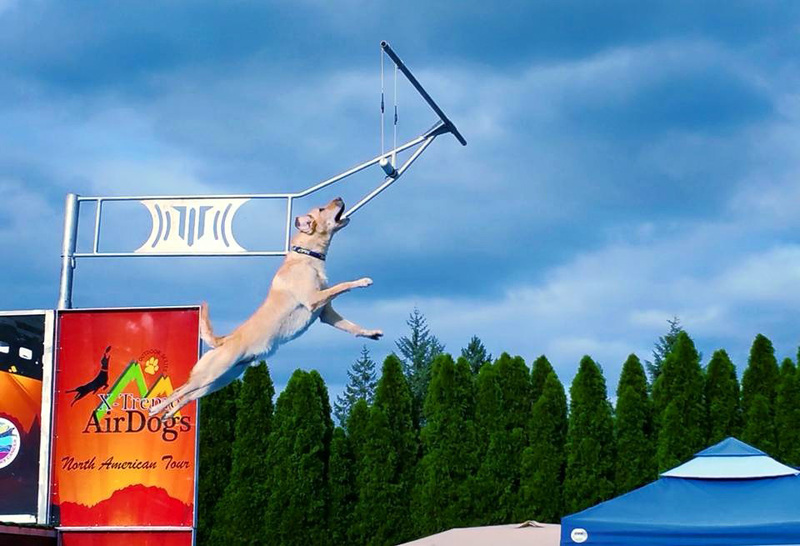 We will also be offering dock diving clinics throughout the year as we are an official North America Diving Dogs (NADD) facility and the ONLY year round training site in the Pacific Northwest. Dogs that compete and are experience dock diving dogs are excused from the initial swim assessment. Most Saturdays - 2pm-5pm (no appointment needed). We occassionally will cancel dock diving practice due to competitions in the area. It's a good idea to confirm we are having practice before arriving. We will also post practice dates on our FB page. Each dog must come for the initial swim assessment and after that they may either come for our open dock diving practice or schedule an assisted swim focusing on dock diving. 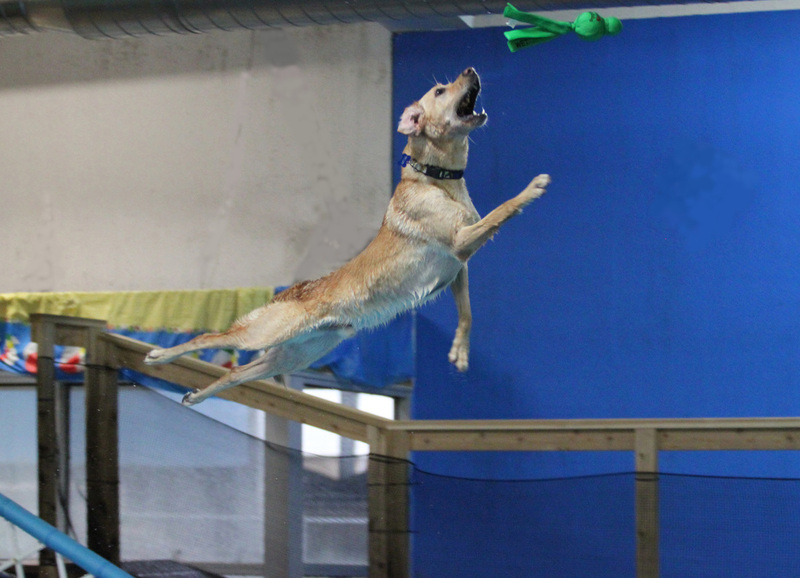 Dogs that have competed in a dock diving event will have the swim assessment waived. ​Can any breed of dog do dock diving?